Witness | Get Off My Podcast! Harrison breaks away from Han Solo and Indiana Jones for the role Detective John Book in Witness. He gets his first (and still only) Oscar nod on this one. 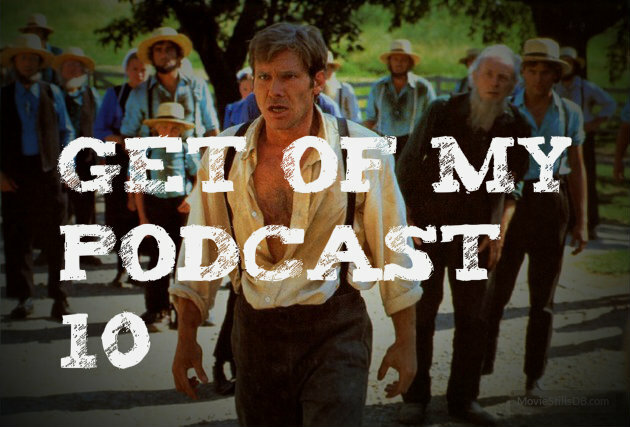 We break down the film, the role John Book and how it affects Harrison Ford’s career and how Harrison knows how to raise a barn… and sing doo-wop. Plus, we nerd out on trying to find lost Indiana Jones scripts, the rough cut of the Cantina scene, a tribute to actor Richard Kiel, the latest Han Solo/Star Wars rumors and more!